This week in the Champions Tour it is the Senior Open Championship. Part of the tour since 1987, and part of both the European Senios Tour and Champions Tour, it’s a very prestigious event that’s had a lot of great tournaments. Well – unless you count last year when we had the 2nd place Colin Montgomerie at -5, and the winner Bernhard Langer at MINUS FREAKING 18. What a tournament that was. Langer led from the beginning and never looked back. This year the event is being held at Sunningdale Golf Club. They rotate and switch courses. The last time it was played at Sunningdale Golf Club was in 2009 when Loren Roberts won it. Roberts is one of a few players to win it twice. Bernhard Langer is another. Then 2 golfers have won it three times which are Gary Player and Tom Watson. At 6/1 we just have to take Langer to defend his crown and win his 3rd Senior Open Championship. While he is not hitting the form that he did last season as consistent as he was – he’s still playing bloody great golf. Look at the last two tournaments he has played in. He won the Senior Players Championship and came 3rd at the US Senior Open. When he won the Senior Players Championship he won by 6 strokes, and was untouchable. 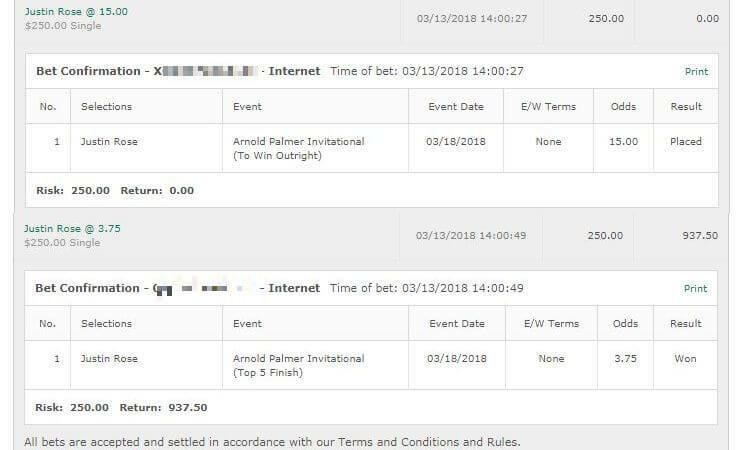 Despite only being the 3rd favourite we believe it is Langers tournament to lose, and will be placing a triple unit bet on him to win this tournament. We’ve had a good year so we have a nice bankroll to play around with – if you’re not as confident or don’t have a big bankroll – go with one unit. 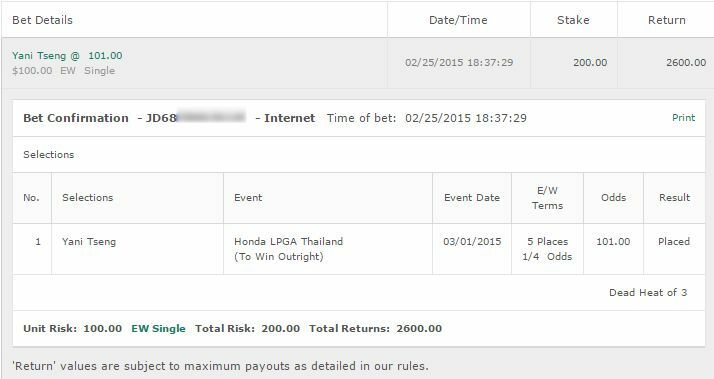 Bet: Bernhard Langer to win. 6/1 at https://www.GTBets.com. At heavy odds of 125/1 we’re feeling saucy and will bet half of a unit on McNulty. Back in 2009 he actually came 1st here with 4 consistent days – unfortunately that was tied for 1st and he lost the playoff. Top 10 finishes are a bit of a rarity for him these days and top 5 are almost non-existent. 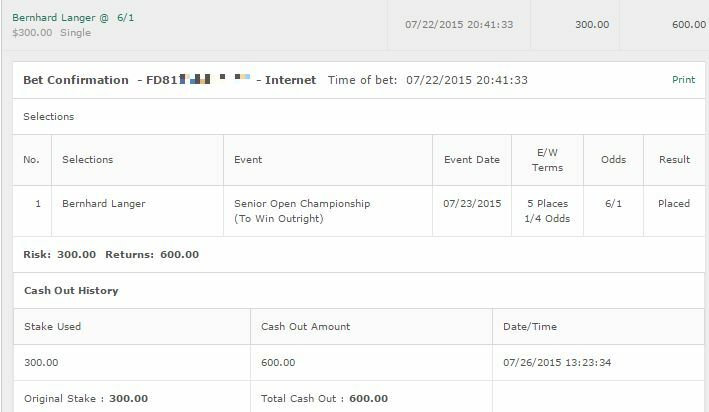 However his course history makes us feel like he is worth a bet. Back in 2009 he was #1 at GIR and he’s actually surprised us this season with a 6th and a 9th in the few tournaments he has played. Bet: Take McNulty at 125/1 to win and E/W at https://www.GTBets.com.